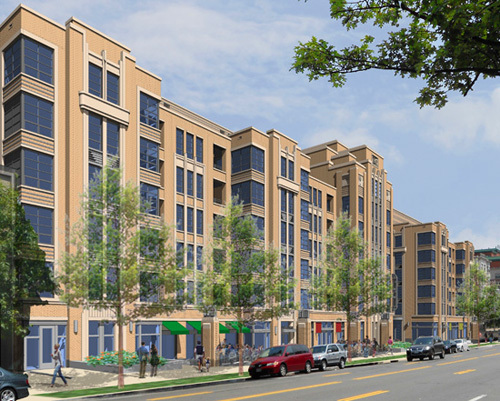 PoPville » What Neighborhood Will Trader Joe’s Open in Next? What Neighborhood Will Trader Joe’s Open in Next? 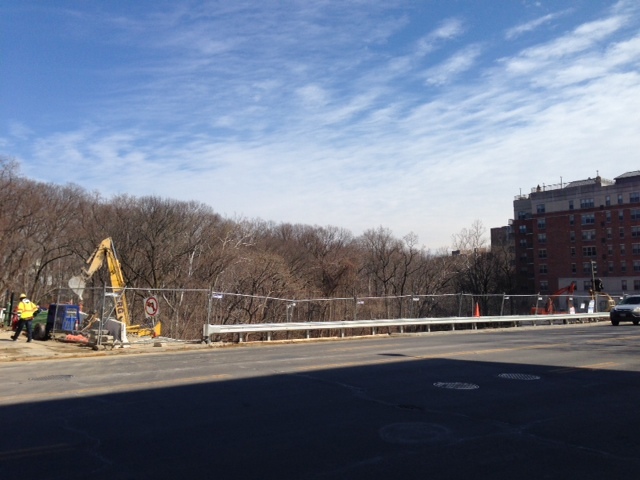 A few weeks ago we noted the former Van Ness Square buildings had been completely demoed on Connecticut Avenue. A couple of readers have sent word that they heard rumors of a possible future Trader Joe’s. We first heard rumors back in August 2013. Anyone else still hearing this rumor? Saul Centers says that the new Park Van Ness development will include around “9,000 square feet of street-level retail and below street-level structured parking” – in August some doubted that was big enough for a Trader Joe’s. Anyone know the square footage of the 14th and U Street Trader Joe’s? I guess we’ve got a few years to find out… If they don’t come to Van Ness, what neighborhood do you think realistically has a good shot at getting the next one?